Introducing Tessa Smith McGovern, the driving force behind BookGirlTV. Tessa cuts through the advertising and publishing hype to find the best new books to read and takes you behind the scenes with today's top authors. BookGirlTV also works to shine a light on under-recognised female writers, (both emerging and best-selling authors) and provides readers with an interactive, entertaining and life-enhancing monthly video book club that will suit anyone’s busy schedule. 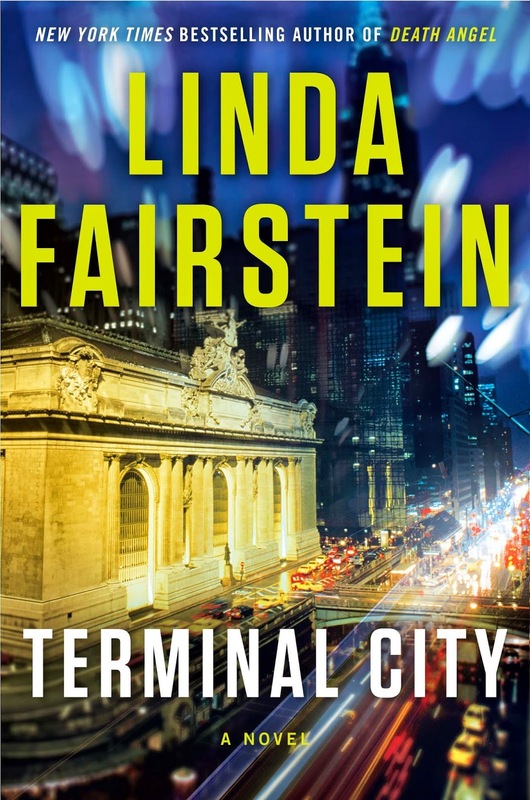 The most recent edition of BookGirlTV’s author interview show, ‘Just Books with Tessa Smith McGovern’ features an interview with Linda Fairstein about her book Terminal City, which reveals the “dark side” of New York City’s Grand Central Station. (You can watch the interview below). BookGirlTV also produces a series called BookGirlBUZZes, 1-2 minute book reviews that tell you what a book’s about (don’t worry, no spoilers). The email newsletter also keeps people in the know about new episodes of BookGirlTV and offers the chance to win free books, many of them signed. About the BookGirl: Tessa Smith McGovern loves books, and is a lifelong reader and writer. Originally from England, she published her first short story in 1996 and has continued to publish work while also founding eChook Digital Publishing and hosting and producing BookGirl.TV. Tessa also teaches at The Writing Institute at Sarah Lawrence College, NY.